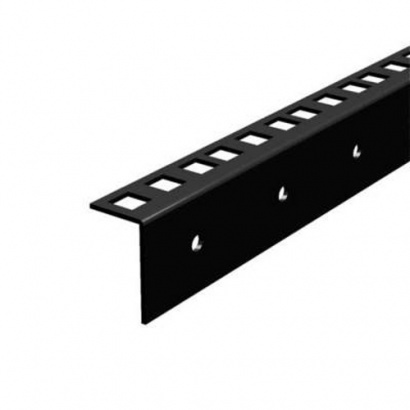 If you'd like to be able to organise and transport your equipment while still having easy access to it, then this rack strip is one step in the right direction. 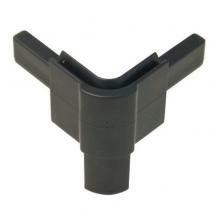 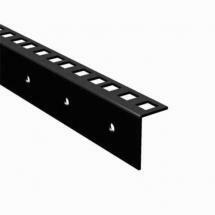 It features 9.5mm punched holes at 15 mm intervals, allowing you to mount any equipment you like. 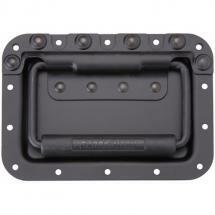 It can easily be attached to a flight case by means of 5mm mounting holes. 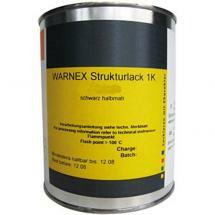 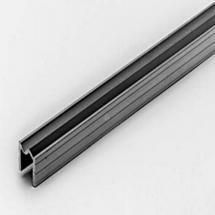 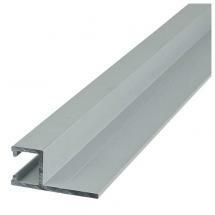 This rack strip is fashioned from 2.00mm steel and has a height of 3 U.